Hours of Services | Gallup, NM | A-1 Towing Service Co.
Large or Small We Handle It All! 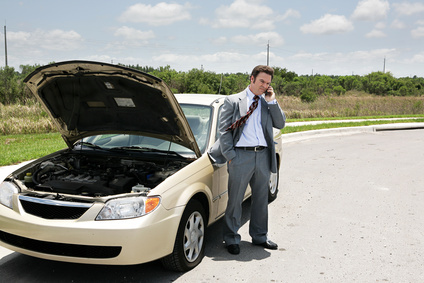 Car troubles are unpredictable and can hapen at any time. A-1 Towing Service Company has a 24 hour towing service. No matter what time it is or how far away you are, give us a call.